This site is under construction; check back later for additional features. 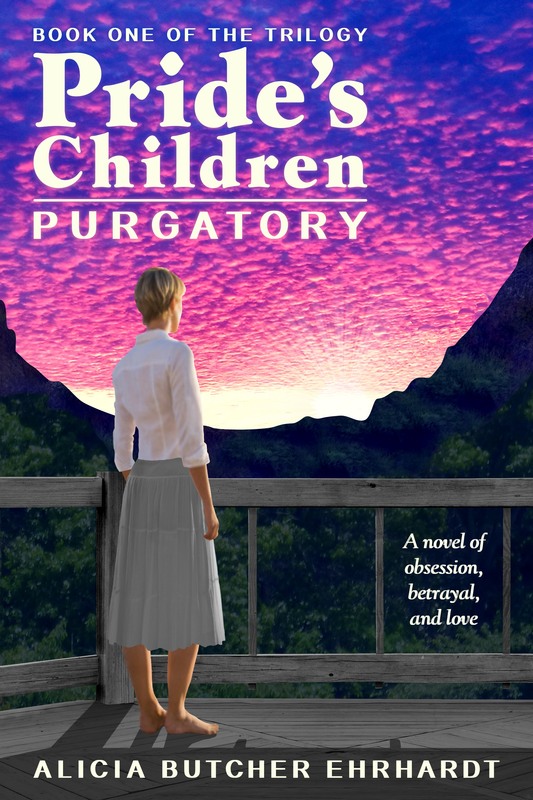 To purchase Book 1: PURGATORY, visit its page on Amazon.com. Meanwhile, if you would like to be notified when Books 2 and 3 are available, please click the button on the right, and add your contact information. I promise it will only be used for that notification – and for ONE notice of a Kindle Countdown Deal in November or December 2015.